The Toro Company of Bloomington, Minn., is recalling about 800 walk behind power mowers. The mowers were assembled with an incorrect blade driver and blade combination, which can cause the blade to break, resulting in an injury hazard. 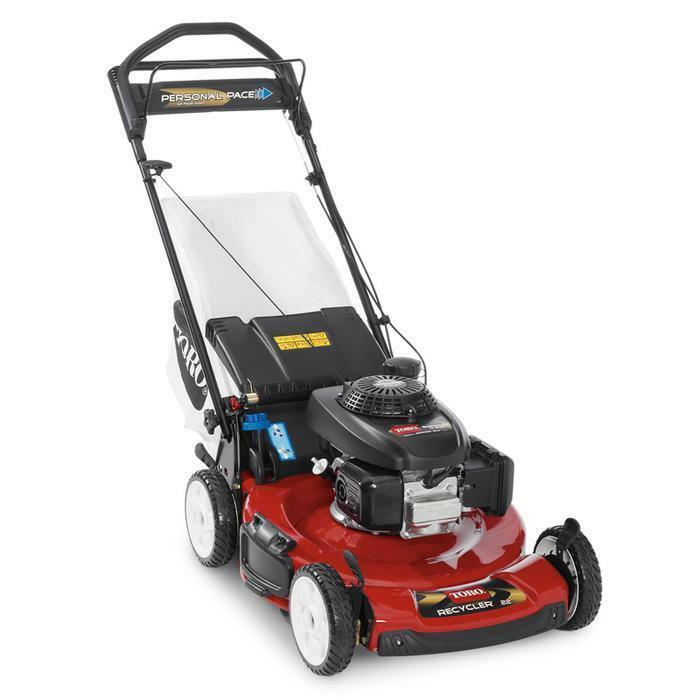 The 2015 22-inch walk-behind power mower has a red base on four wheels, a black motor and handle, and a white bag attached for catching the clippings. A black plate on the front of the mower says “Toro Recycler 22.” Model number 20337 and a serial number are located on a decal affixed to the rear of the machine. Recalled mowers have serial numbers ranging from 315000101 to 315000983. The mowers, manufactured in Mexico, were sold at hardware, lawn and garden stores nationwide in February, and March 2015, for about $450. Consumers should stop using the mowers immediately and contact a Toro dealer to schedule a free repair. Consumers may contact Toro toll-free at (844) 521-2384 between 8 a.m. and 5 p.m. CT Monday through Friday.